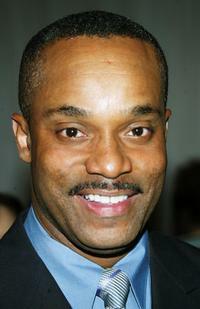 Rocky Carroll at the 3rd annual "Acts of Love" fundraising event. 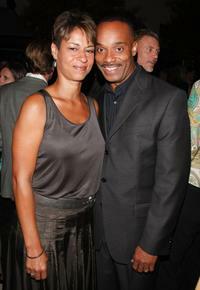 Gabrielle Bullock and Rocky Carroll at the CW/CBS/Showtime/CBS Television TCA party. 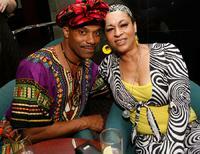 Rocky Carroll and Gabrielle Fuller at Jay D. Schwartz's birthday party. 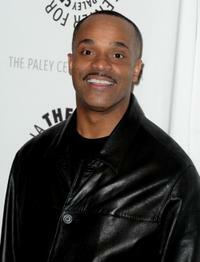 Rocky Carroll at the 27th Annual PaleyFest presents "NCIS." 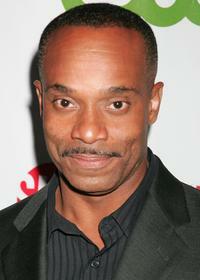 Rocky Carroll at the 2011 CBS Upfront in New York. 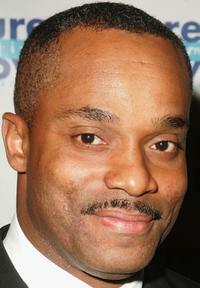 Rocky Carroll at the 2010 CBS UpFront. 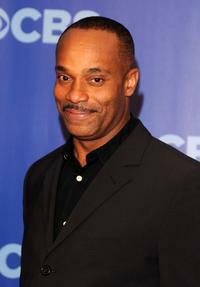 Rocky Carroll at the CW/CBS/Showtime/CBS Television TCA party. 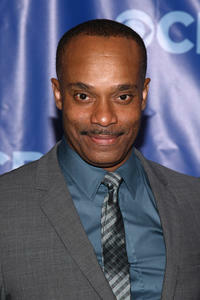 Rocky Carroll at the 20th Annual Casting Society of America Artios Awards. 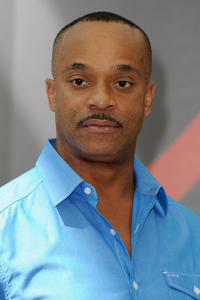 Rocky Carroll at the photocall of "NCIS: Naval Criminal Investigative Service" during the 52nd Monte Carlo TV Festival.